Acoustic duo, Sleeper Bill (singer-guitarist of The Sleepwalkerz) and Mr. Tof (upright bass for Hudson Maker) blend folk, blues, rockabilly and country to create a magnetic live show of original music. The two friends came together in 2015 with a mutual love of Americana, influenced by heavyweights Johnny Cash, Hank III and Bob Wayne, which shines through their vintage sound. 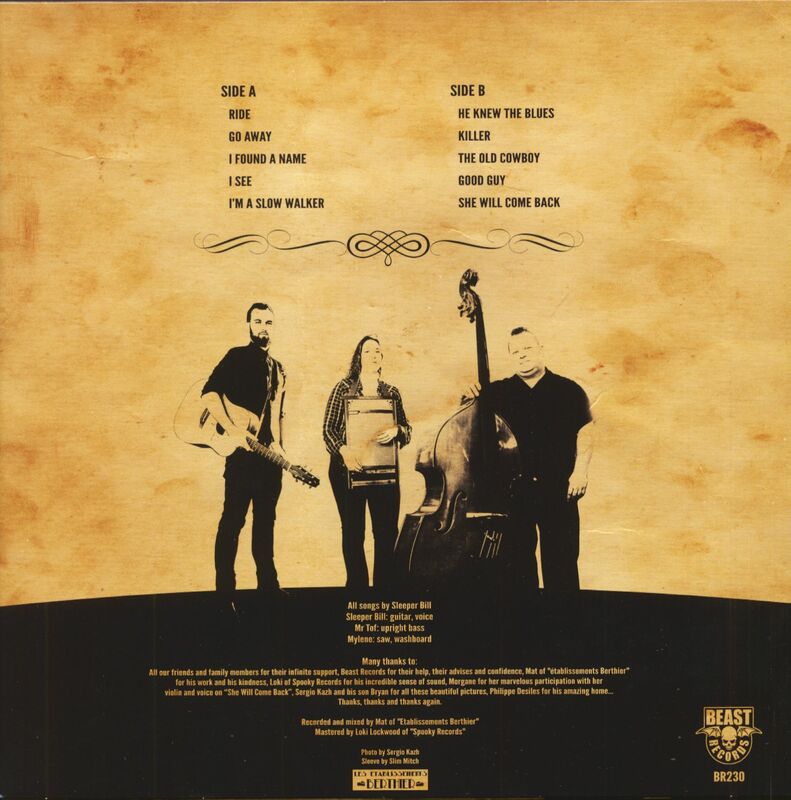 They recruited the beautiful Mylène in 2016 on the musical saw and washboard, adding to their twang and continuing to present their own catchy rhythms and melodies with tales of heartache and loneliness. 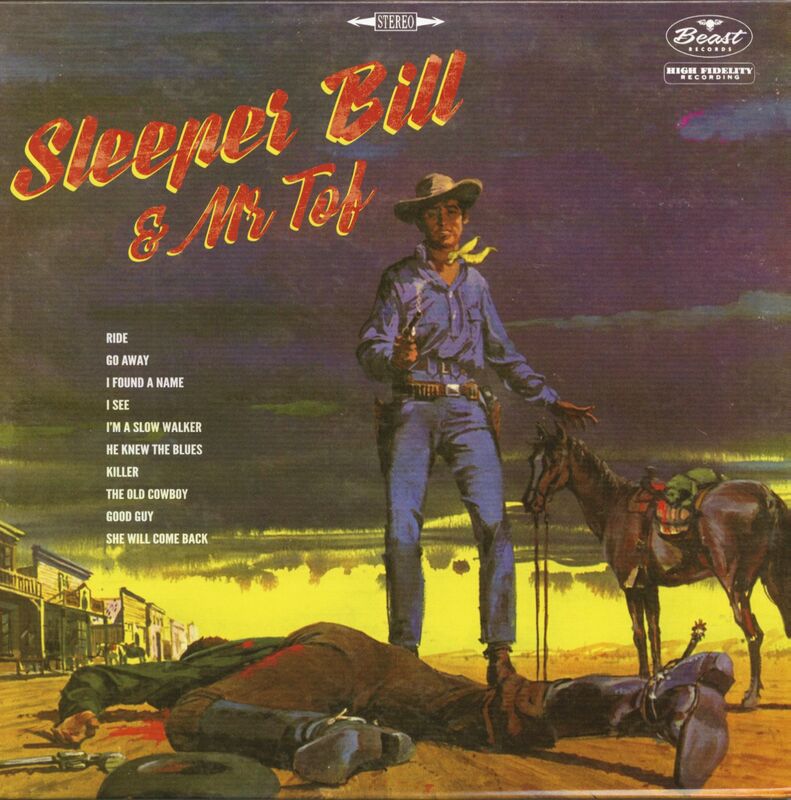 Customer evaluation for "Sleeper Bill & Mr. Tof (LP)"